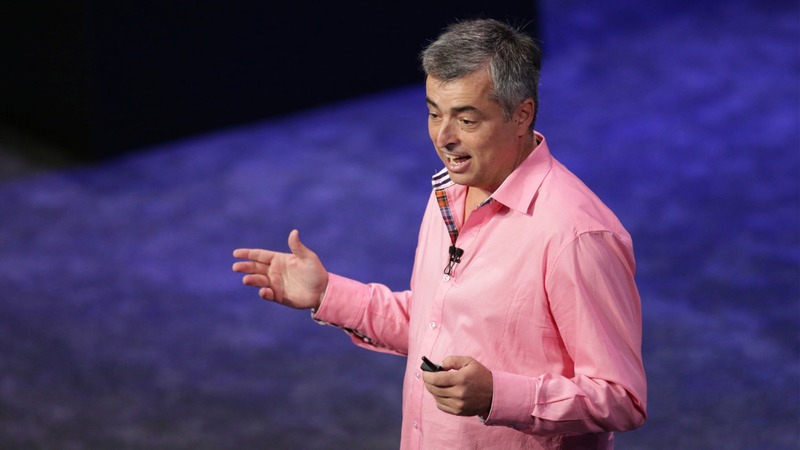 Eddy Cue says the company has a responsibility to help slow the tide of falsified news stories. One of the dominant features of our time is the abundance of information made available to us through the internet. The web has provided us with a constantly-evolving fount of knowledge that, unsurprisingly, is often misleading. Earning particular ire on this front are so-called news outlets that earn their prestige solely through the dissemination of "fake" news — stories that are deliberately skewed and/or controversial in an effort to maximize exposure. It's not an easy problem to approach, let alone eliminate, but that hasn't stopped tech powerhouse Apple from looking into the matter. According to Eddy Cue, senior vice president and internet service chief for the company, Apple's involvement in the technological world means they have a duty to help combat the issue. "Since the vast majority of news is now being read through devices, and through services that are provided through those devices, then I do think that we all have a responsibility for it," he said. Apple News is one of the biggest news outlets available for iOS devices, so it makes sense that the company would be doing their best to make sure the information provided therein is as accurate as possible. "We wanted Apple News to be available to everyone, but we want to vet and make sure that the news providers are legitimate," Cue said. "We're very concerned about all of the news items and the clickbait from that standpoint, and that driving a lot of the news coverage. We're trying to do some things in Apple News, we're learning from that and we need to share that together as an industry and improve it." Cue was short on specifics, of course. Chances are good that any given means with which to filter fake news wouldn't be wholly effective. Also worth consideration is that any effort made to evade Apple's vetting system would likely be undermined shortly after such a system goes into effect. That said, Cue is spot-on in his statement that everyone in the industry needs to work together in order to combat the threat, and it's good to know that Apple isn't shying away from their share in that duty.